centrally located at Marienplatz Stuttgart, all starting at 7 PM. Enjoy drinks and snacks along with selected music from different genres. 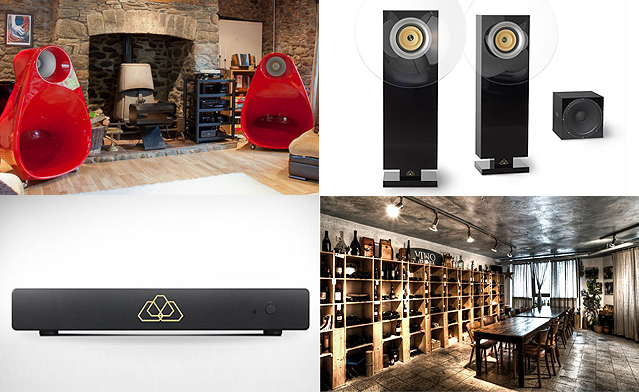 Designer Mr. Keller will be present giving insights into RealMusic audio technologies and opportunities. Music will be exclusively played from audio CDs. Please feel free to bring your CDs to listen to.